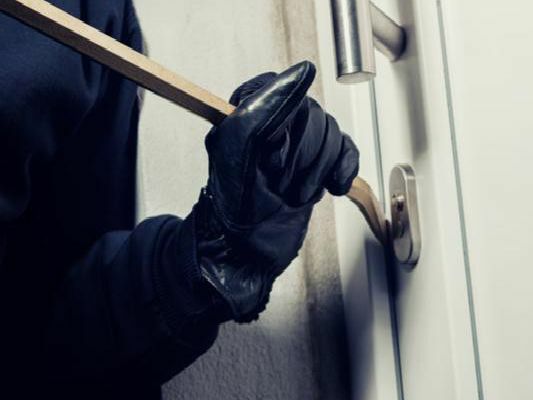 This data is based on the latest available information, which tracks reports of burglaries for January 2019 in the area. There were a total of 50 burglary reports. Areas listed are a rough guide based on policing districts and images are for illustrative purposes.